A new Pakistani, halal and Indian eatery has made its debut in the neighborhood. Located at 15655 John F Kennedy Blvd., Suite L, the newcomer is called Maza Pakistani Grill. 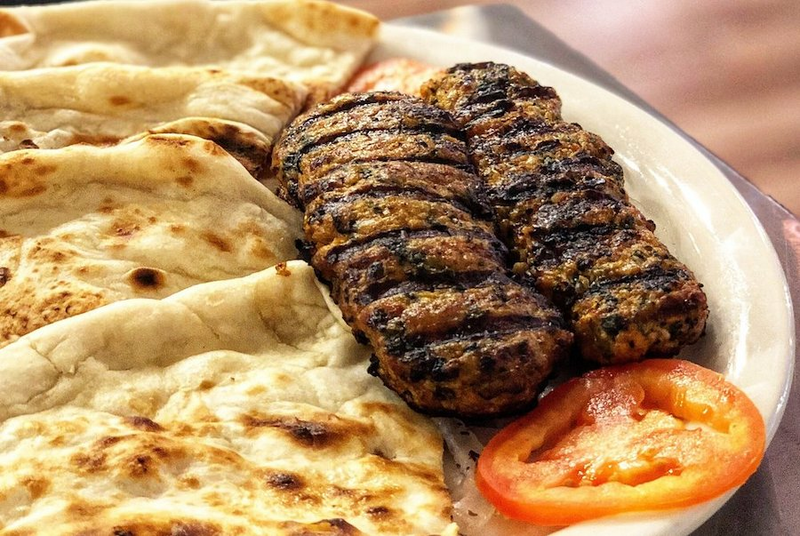 This new restaurant is located near the George Bush Intercontinental Airport, making it a great spot for a fast meal before catching a plane out of town. If you are hungry, try the Maza burger, which is topped with green chutney, or the beef seekh kebab. More in the mood for a small bite? Order the samosa, butterfly shrimp or Punjabi cholay. Don't leave the table without trying a dessert like the Nutella paratha or a lassi, a Pakistani yogurt-based drink. The new addition has made a good impression thus far, with a four-star rating out of four reviews on Yelp. Shah A., who was among the first Yelpers to review the new spot on Dec. 13, wrote, "Tried their breakfast specials last weekend with some friends and I got their halwa with puri. Puri was amazingly fluffy and crisp." And Jesus H. wrote, "My wife and I ran in for lunch before her flight. I must say the customer service was exceptional and food was tasty."